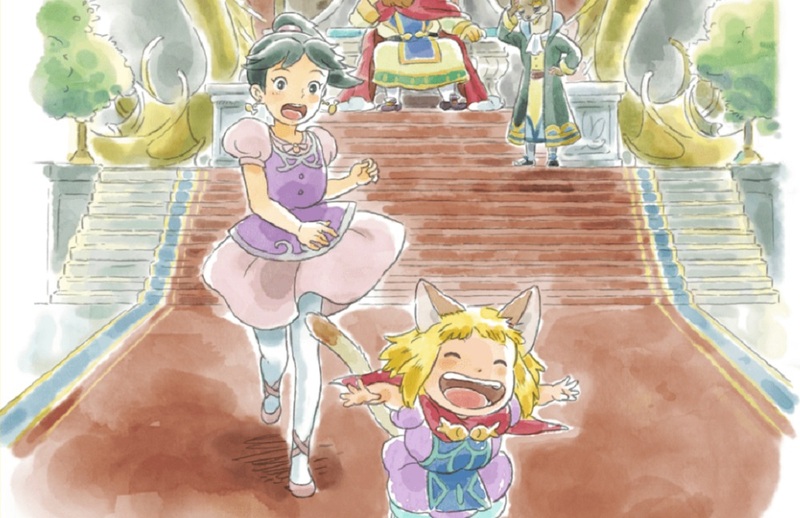 Wayo Records have announced that they will be releasing the official soundtrack to whimsical RPG Ni no Kuni II: Revenant Kingdom, which launches earlier this year courtesy of Bandai Namco. The release will feature over 30 tracks from the Level-5 developed anime adventure, composed by Joe Hisaishi, who retained scoring duties from the original Ni no Kuni title, Wrath of the White Witch. The beautiful score is performed superbly by the Tokyo Philharmonic Orchestra. Available exclusively at Wayo Records, the soundtrack will be released on a single CD and will also included a neat booklet, containing artwork from the game, developer comments and other trivia. The soundtrack is available to pre-order now - ahead of its June 6 release - from the label's official site. The CD costs €20, or around $23, not including shipping or any import charges.